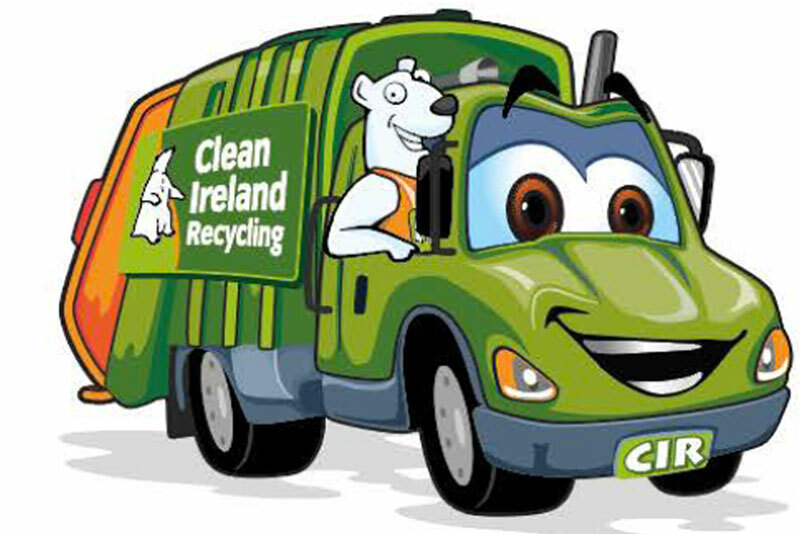 Our Friends at www.recyclinglistireland.ie have created a short presentational video that includes all of the items that should be going into your recycling bin. Please ensure that they are clean, dry and placed loosely in the bin. For the full list of what can go into your recycling bin, please go to the document section on the Clean Ireland Website where a printer friendly version of the document is available for you. Sharing is caring, so share it with your friends!